Orthodontics: a specialty field of dentistry. An orthodontist is a specialist who has undergone special training in a dental school or college after they have graduated in dentistry. 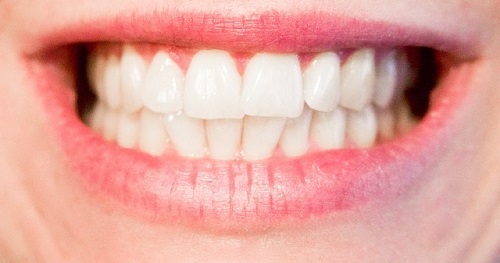 The specialty deals primarily with the diagnosis, prevention and correction of malpositioned teeth and the jaws. Orthodontic treatment can focus on dental displacement only, or deal with the control and modification of facial growth. There are currently no items matching "Orthodontics".